Russia has criticized the Netherlands for “inaction”, failing to prevent a Greenpeace protest at an oil rig in September, hours before a state visit to Moscow by Dutch King Willem-Alexander and Queen Maxima. King Willem-Alexander and Queen Maxima’s trip marks the end of a year which some media reports refer to as the least successful cross-cultural initiative in recent European history. 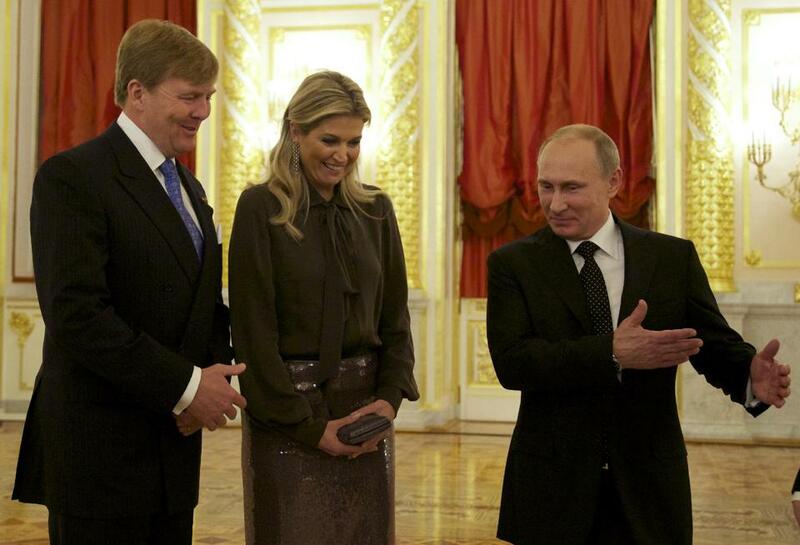 Russia and the Netherlands have also clashed over their differing attitudes to gay rights.